MOSCOW, January 20. /TASS/. Russian Defense Minister Sergey Shoigu has issued instructions to study the possibility of replacing the Tupolev Tu-154, Tu-134 and Ilyushin Il-62M passenger planes by new Russian counterparts, Kommersant daily writes on Friday citing sources close to the Russian Defense Ministry and air carriers’ management teams. "Consultations are now underway with the industry to select the best options," one of the sources said. According to the paper, the Russian Defense Ministry and enterprises that are part of Russia’s United Aircraft Corporation are to agree on a "roadmap", decide which aircraft will be taken out of service in the first place and build a production schedule for the plants. 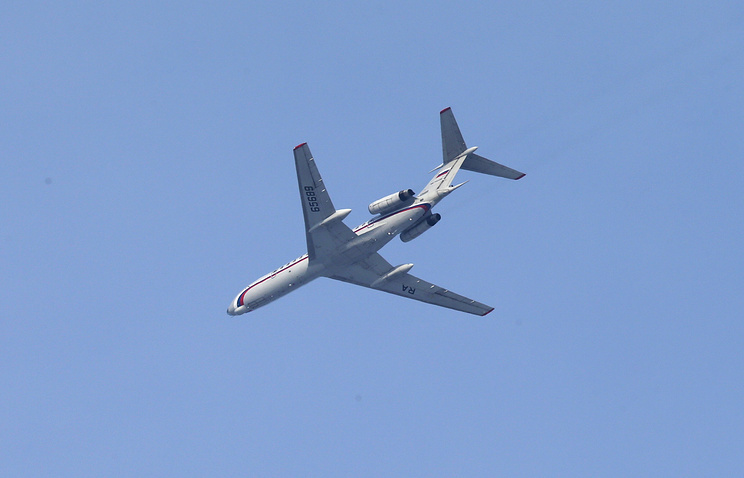 "Tu-154 could be replaced by the SSJ 100 short-haul aircraft, and Il-62 and Tu-154 - by the Tu-214 longer-range plane. The military is presently working on this issue," a source in the industry said. According to the sources quoted by the paper, the minister ordered to upgrade the Defense Ministry’s fleet without attracting additional funding. The exact deadlines have not been disclosed. The reason for renovating the Russian Defense Ministry’s passenger fleet was the crash of the ministry’s Tupolev Tu-154 plane near Sochi on December 25, 2016. 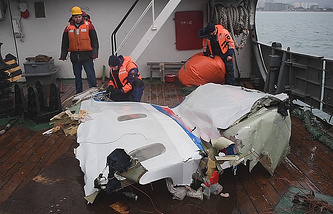 The aircraft, en route to Syria, crashed shortly after taking off from the Black Sea resort of Sochi. There were 92 people on board the aircraft, including eight crew members and 84 passengers that lost their lives in the plane disaster. 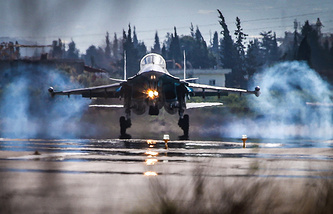 The plane was carrying nearly three dozen members of the Alexandrov Ensemble, the official choir of the Russian armed forces, who set off to celebrate New Year’s Eve with Russia’s Aerospace Forces at the Hmeymim air base in Syria. The Executive Director of the Russian for Fair Aid charity fund Elizaveta Glinka, known to the Russian public as Dr. Liza, was also on board the flight.